This past summer, Siemens Product Lifecycle Management (PLM) hosted a massive user forum in Phoenix. The Siemens PLM umbrella of software solutions includes products like Teamcenter, NX, Solid Edge and of course, Mentor Graphic’s Capital and VeSys. 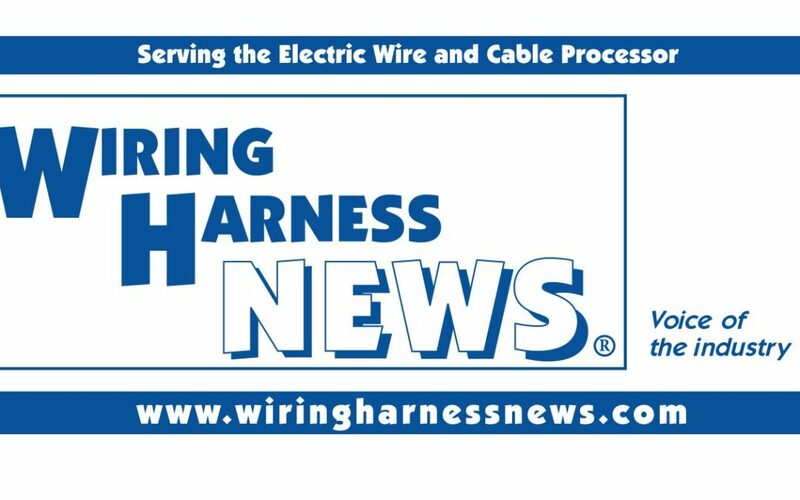 Mentor fills an important gap in the Siemens PLM platform with their software to help companies develop electronic products, including harnesses. The Mentor track alone represented over 50 of the 400 total seminars designed to help companies become more nimble in the increasingly complex worlds of advanced electronics, automotive, military, and aerospace. The seminars were heavily weighted towards electrical system design and wire harness manufacturing. Whether you are a user of Siemens/Mentor or not, the PLM World event was an excellent opportunity to discover trends with your customers products, and network with other folks as they try to solve some of the most complex problems facing harness manufacturers today. There was also a Product Showcase exhibit center where attendees could learn more, and get hands-on test drives on the various PLM software platforms. The exhibits were not limited to the Siemens line of products. Many non-Siemens companies who use Siemens PLM software to design and manufacture innovative new products were also on hand at the Showcase. Siemens has undergone a substantial business transformation with various acquisitions that have extended the company’s reach beyond the traditional PLM domain. With the addition of companies like Mentor, the goal is to provide customers with a holistic platform for digital innovation across the product lifecycle. If you missed the PLM World event, don’t worry. More events are planned. Check out the home page for Mentor at Mentor.com.